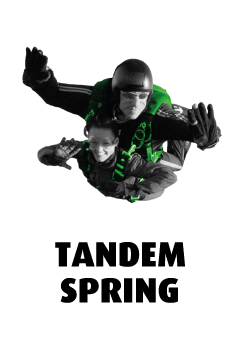 To skydive is an unforgettable experience that get your adreanaline pumping. Book your tandem or solo skydive with us and get the experience of a lifetime, or buy a voucher and give it as the more unforgettable gift. 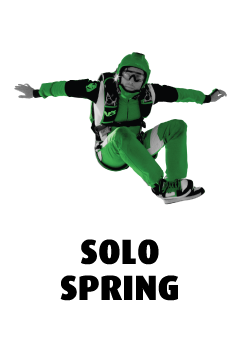 Our professional skydiving instructors are ready to make your day here in our perfect setting, the best day of your life. Dropzone Denmark is liable to Danish law, and you can read terms of trade and delivery here. All prices are incl. Moms and in Danish krone (DKK) unless otherwise stated.